Business Central is the ideal location for established businesses and those starting out. 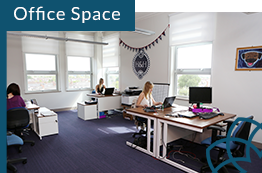 Situated in the heart of Darlington, our serviced office space starts at just £49 per week. 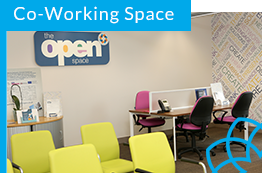 Benefitting from easy-in, easy-out terms, there is an office to suit every size of businesses. 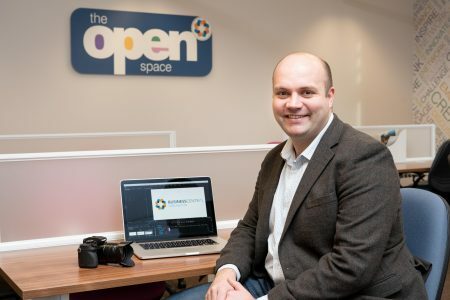 As well as our offices to rent, we also offer a shared co-working lounge and virtual office service for those who don’t require a dedicated space, enabling businesses to work in a vibrant business community and benefit from having a professional business address. 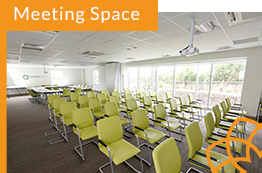 With access to a business support adviser, a regular programme of networking and social events, as well as a gym and micro-spa, we offer a business centre like no other. We’re close to Darlington mainline train station as well as major road networks. Join 500+ others in receiving information about our upcoming events, latest offerings and news.